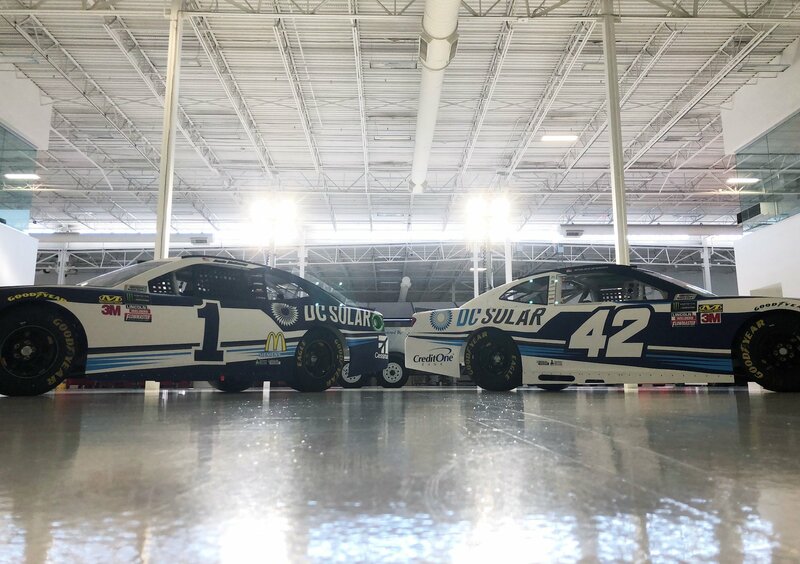 DC Solar will share the primary sponsor role on both the #1 of Jamie McMurray in addition to the #42 of Kyle Larson. The DC Solar #42 will debut in the The Clash at Daytona come February. DC Solar will also become the primary sponsor of the #42 NASCAR Xfinity Series machine. That CGR Xfinity seat will be shared by Larson and McMurray. In addition, DC Solar will join the INDYCAR program. They have signed on as an associate sponsor on both the No. 9 and 10 cars, driven by Scott Dixon and Ed Jones respectively. Kyle Larson has previously run a DC Solar sponsored machine. 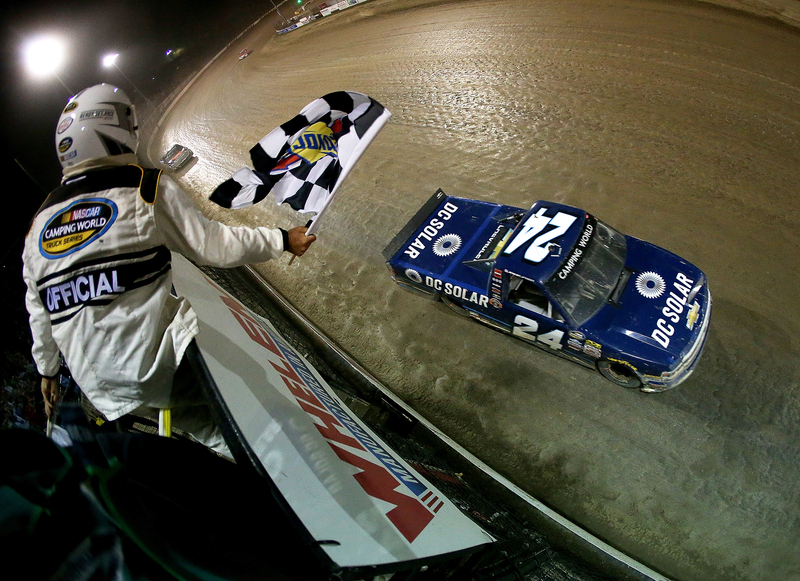 Back in 2016, he took the DC Solar truck to victory lane at Eldora Speedway in the Dirt Derby. Kyle Larson is still new to the Monster Energy NASCAR Cup Series. He’s spent the last 5 seasons in the premier series of the NASCAR ladder. In 147 starts he’s racked up 5 wins. Four of those 5 came last season. Jamie McMurray has spent the last 16 years in the Monster Energy NASCAR Cup Series. He’s tallied 546 starts and collected 7 wins.